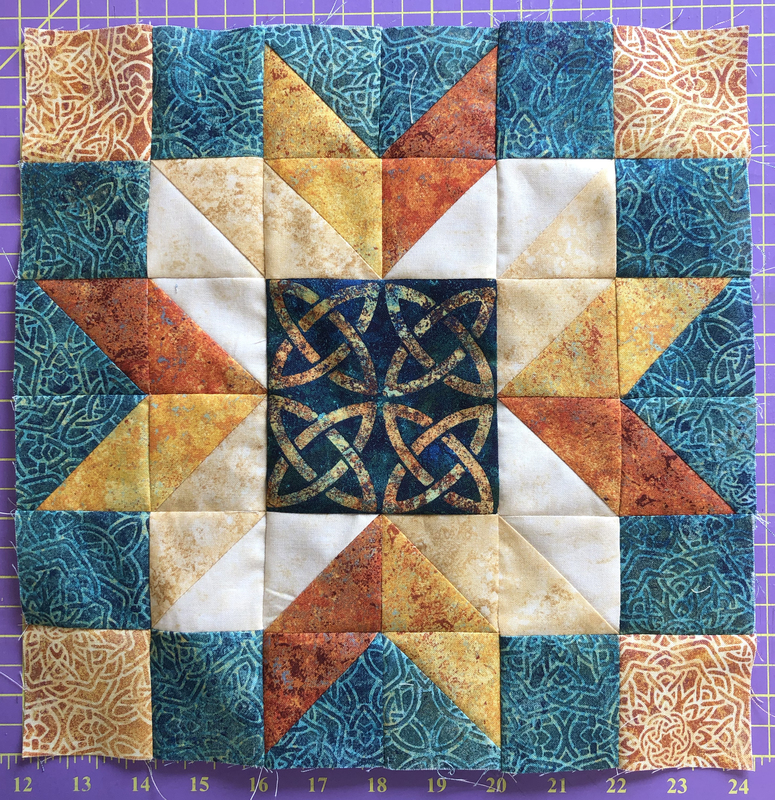 Purchase 12 block patterns from participating shops, and design your quilt. All of the fabrics for the top & binding must be from the Stonehenge Solstice collection. 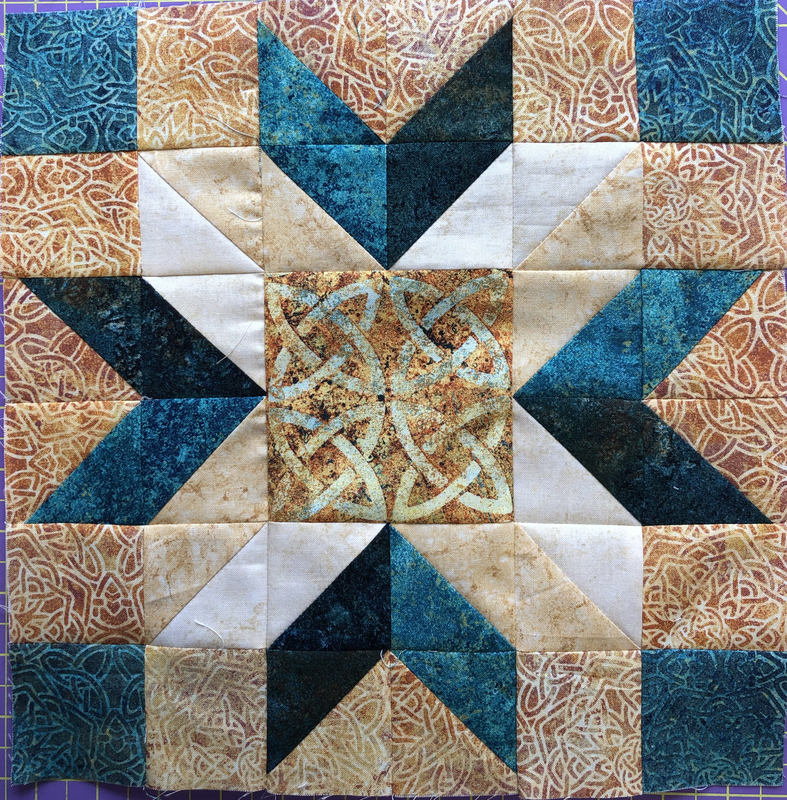 Email a photo of your quilt to Northcott by December 31, 2019 and be entered to win some great prizes, including a trip for 2 to Stonehenge! Purchase our kit in one of two colorways! Our block finishes at 12".